SBI PO 2018 admit card for the Main examination are available on the official website. The examination will be conducted on 4th August 2018. 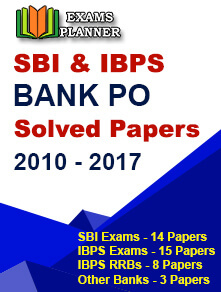 20th June 2018: The State Bank of India (SBI) has released the admit card/hall tickets for the Probationary Officer Main examination. The online examination (Main) is scheduled to be conducted on 4th August 2018. 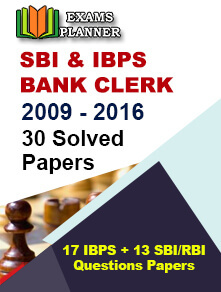 Candidates can download the SBI PO Main Exam admit cards from the official SBI website. Scroll down to find ‘Recruitment of Probationary Officers in State Bank of India’ and click it to expand the section. You will find the link for downloading the call letter for the Main examination, click it. Enter the registration/roll number and password to log-in. Your e-admit card will appear. Download it and take a print out. Admit card/hall ticket/call letter is a mandatory document for making entry to the examination hall on the examination day. Candidates would not be allowed to appear for the examination without the admit card. So, candidates are advised to download the same well-in-advance in order to avoid last minute rush. The total duration of the objective test is three hours. The descriptive test is of 30 minutes where candidates are required to answer two questions on letter writing and essay writing. SBI PO 2018 Exam is being organized for recruitment at 2000 vacancies.